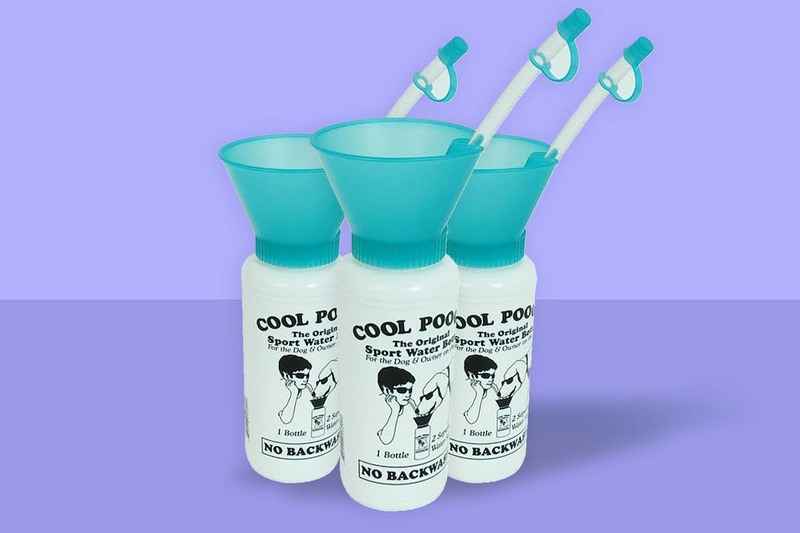 With the Cool Pouch Cool Pooch Sports Bottle, you can easily share a cup with your pup. We’re not sure if it’s exactly sanitary, but it is a thing. Weird. Hold Your Snacks & Drinks in One Cup. Do you like drinks? How about tasty snacks? 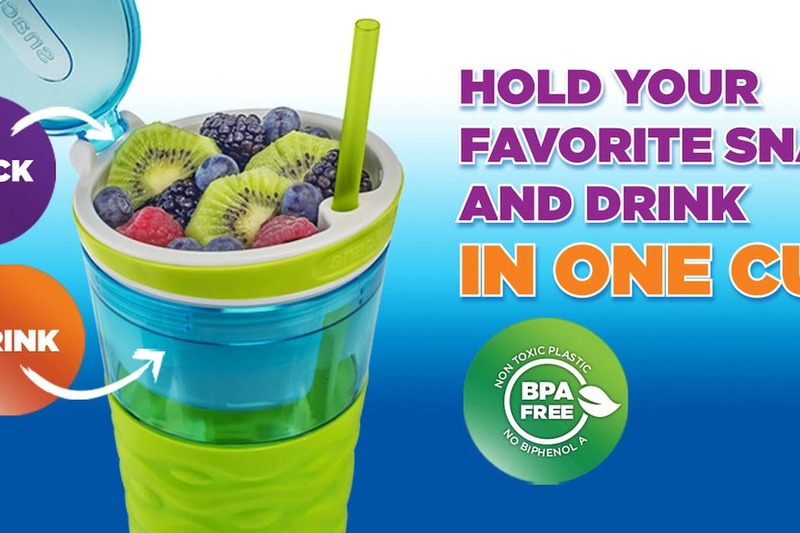 How about both of those combined inside of a portable travel cup that looks like it’s having a rave? 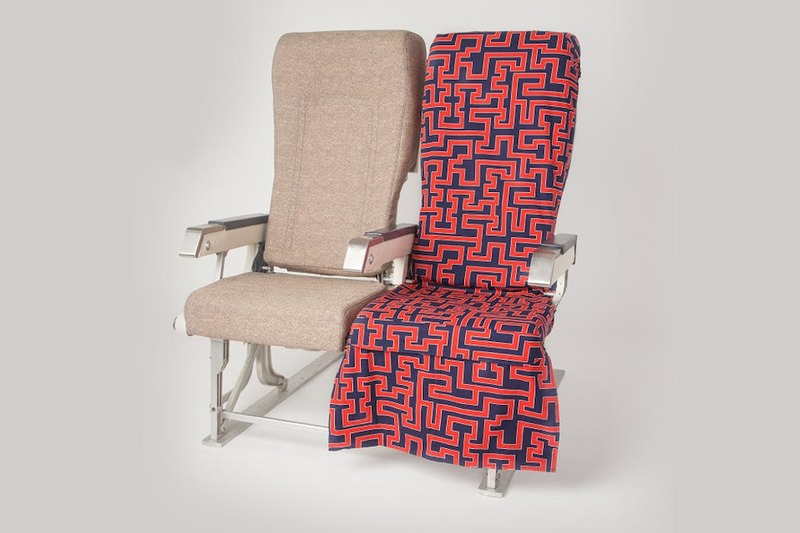 An odd airplane seat cover that’s guaranteed to upset everyone in the boarding line behind you as you slowly slip this thing onto your chair. A really weird way to make the armrest on a plane a little bit bigger for you & your neighbor—if they allow you to set the device up before take-off. 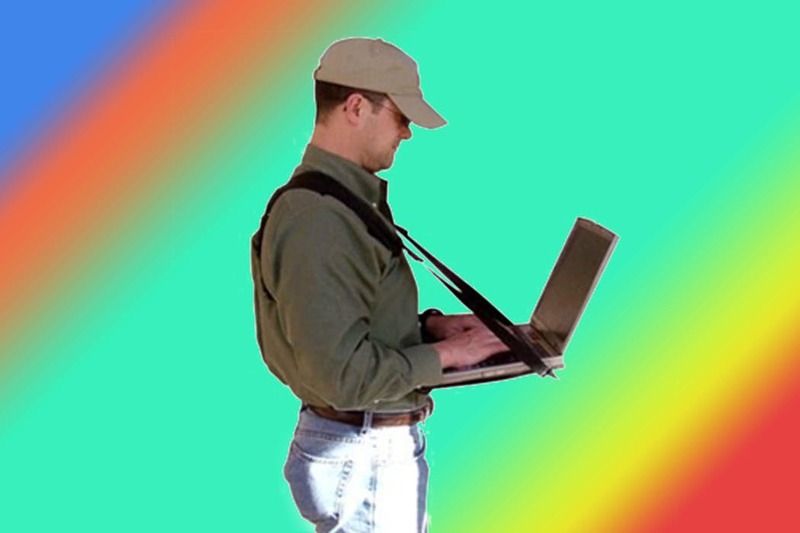 This odd contraption creates a portable stand up desk that you can use … well … anywhere. 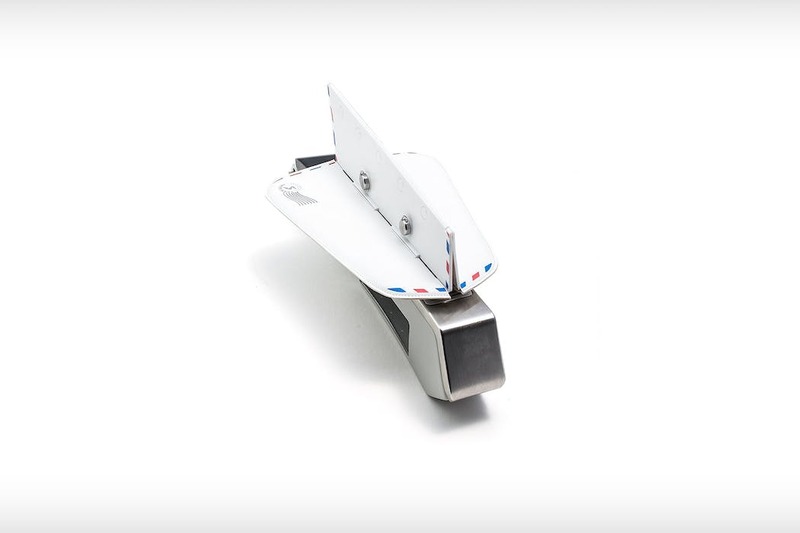 Do you have the style to pull this thing off & get work done? 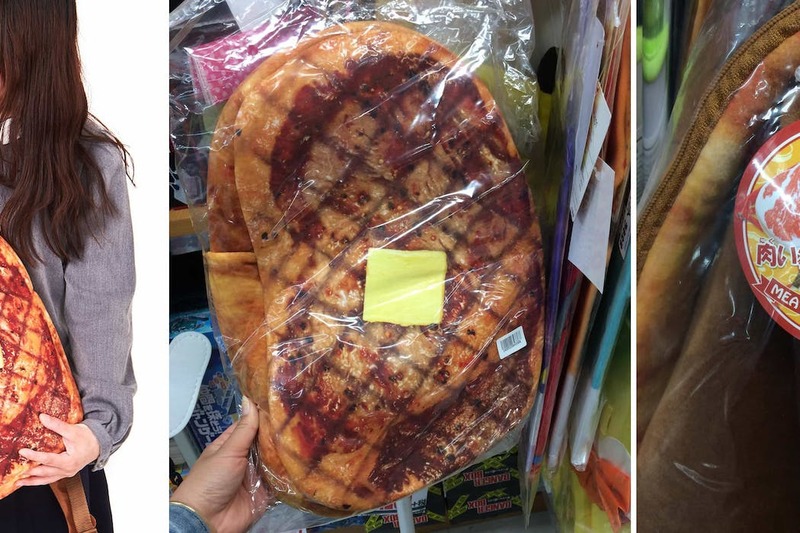 This bag makes it look like there’s a big slab of meat on your back. We saw this while exploring Japan and haven’t looked back since—fashion icon. Packing is hard. So is walking (apparently). 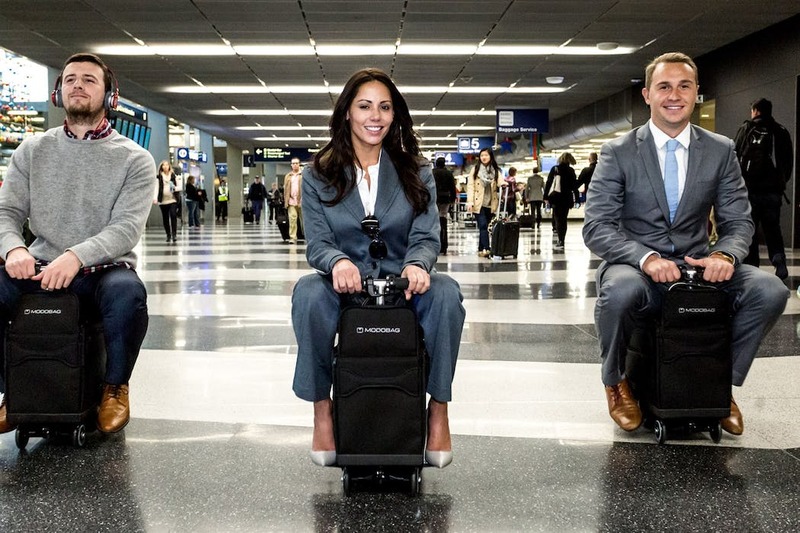 Introducing the Modo Bag, the world’s first motorcycle/suitcase hybrid.